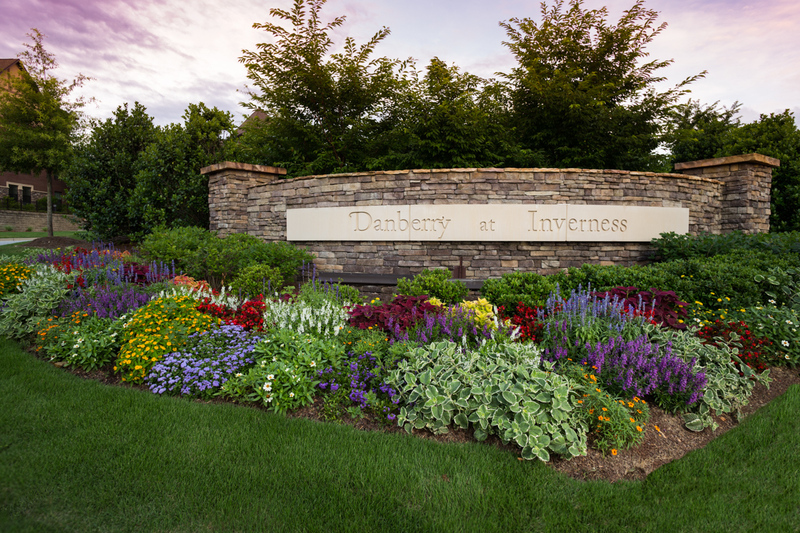 Welcome to the Danberry at Inverness Odyssey resident portal! With the most up-to-date information regarding menus, announcements, calendars, etc. there&apos;s no better way to stay connected and informed!